also for online shop, blog and-and any other kind of business. with reservations management, and online shopping powered by WooCommerce. 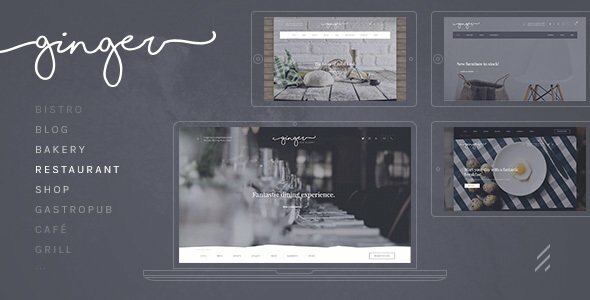 Everything you need to create and manage a professional restaurant, blog, shop or business website.